DVD to Wii Converter-How to Convert DVD to Wii for Playing? Home » DVD to Wii Converter-How to Convert DVD to Wii for Playing? The Wii is released as a home video game console. And it is similar to Microsoft's Xbox 360 and Sony's PlayStation 3. Since its appearance, Wii has taken an important place in home video game station devices. 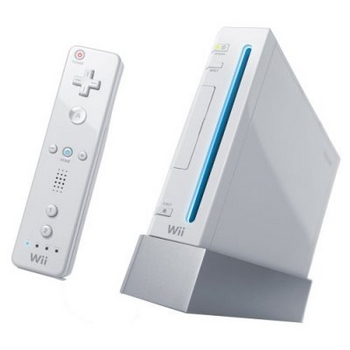 As a home video game console, Wii can not only play video games, but also support to play HD videos and movies. So do you want to play DVD movies on Wii? The best way to play DVD movies on Wii is to rip DVD movie to Wii compatible videos. To rip DVD to Wii for playing on Windows, you may need Pavtube DVD Ripper which is the best DVD to Wii video converter. 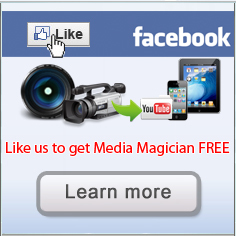 Why choose Pavtube Wii DVD ripper? Pavtube DVD to Wii video converter is a must have tool to make your Nintendo Wii better in playing DVD movies. It can rip DVD to Wii with super fast speed and excellent video and audio quality. This Wii DVD ripper is very easy to use and always offers a clear clue for ripping DVD and converting DVD to Wii supported video formats, such as DVD to AVI and DVD to MOV. Step by Step Guide - How to Play DVD on Wii? Pavtube DVD Ripper comes with an easy to use tool that converts DVD to Wii for playing. If you would like to know the details of the conversion, just follow the guide below. Step 1: Free download the trial version of Pavtube DVD to Wii converting tool and put the DVD disc in the DVD drive. Step 2: Import your DVD movies from disc to the program by clicking add from DVD ROM button. Step 3: Choose the proper output format for playing on Wii. 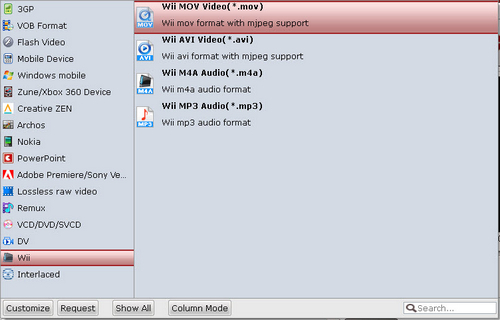 Click the format bar and choose Wii >> Wii MOV Video (*.mov). Certainly, the other two video formats are also fine for smooth playing on Wii. Step 4: If you need to change the profile settings to set video and audio parameters, you can just click the settings button and do the settings on the settings window. Step 5: Start to convert DVD to Wii MOV videos by clicking the convert button and after the conversion, you can transfer the MOV videos to Wii for playing with high video and audio quality. Backup/convert DVD for streaming to Xobx 360 with 5.1 sounds? How to convert DVD to Wii compatible file formats with DVD to Wii Converter? How to rip DVD to PS3 for playback? How to rip Blu-ray movie to PS3 on Mac OS X?